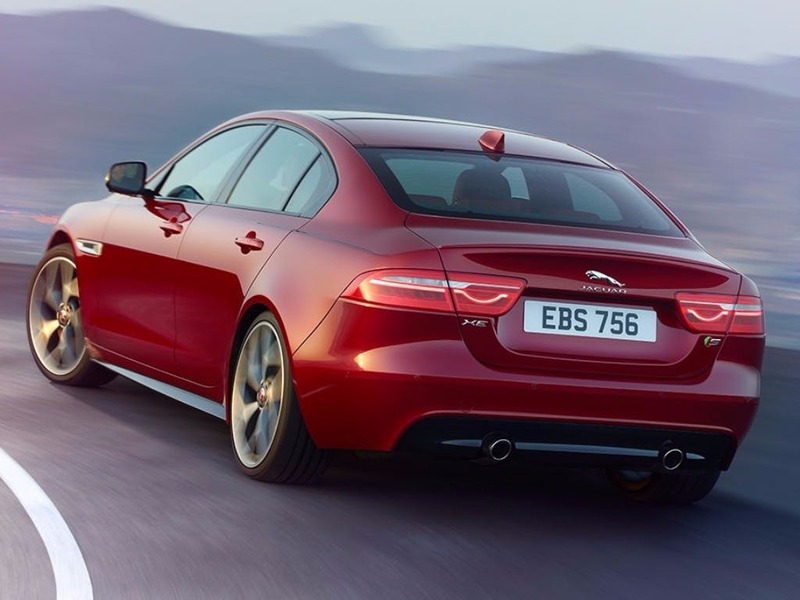 Pure Jaguar through and through, the new Jaguar XE is the pinnacle of pioneering modern design and technology. The new XE looks and feels alive, empowering the driver with a breathtaking performance. Offering the ultimate comfort and luxury to you and all your passengers, the XE is a car to be enjoyed. 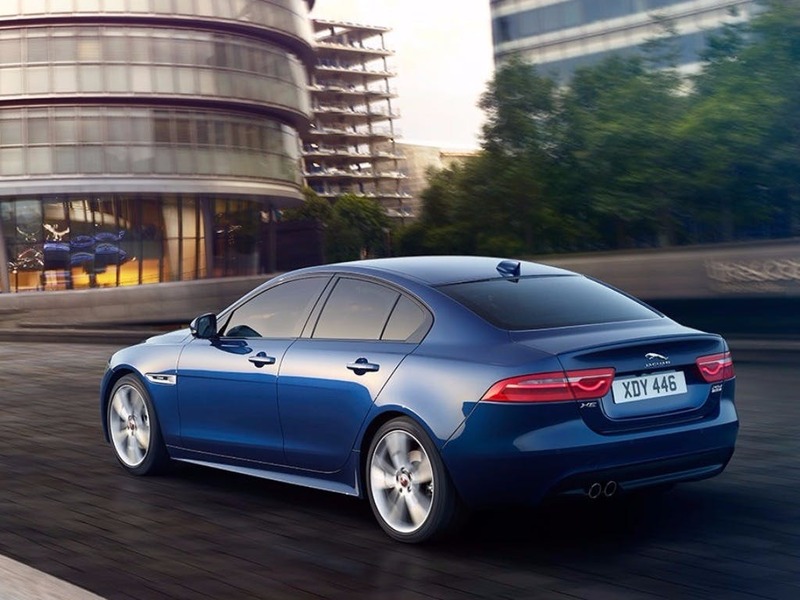 Incredibly practical, achieving up to 75mpg combined, the XE is an experience like no other. The most advanced sports saloon ever created by Jaguar, experience the new Jaguar XE for yourself. Visit your nearest Beadles Jaguar dealership in for a test drive in Essex, Kent & Hertfordshire. 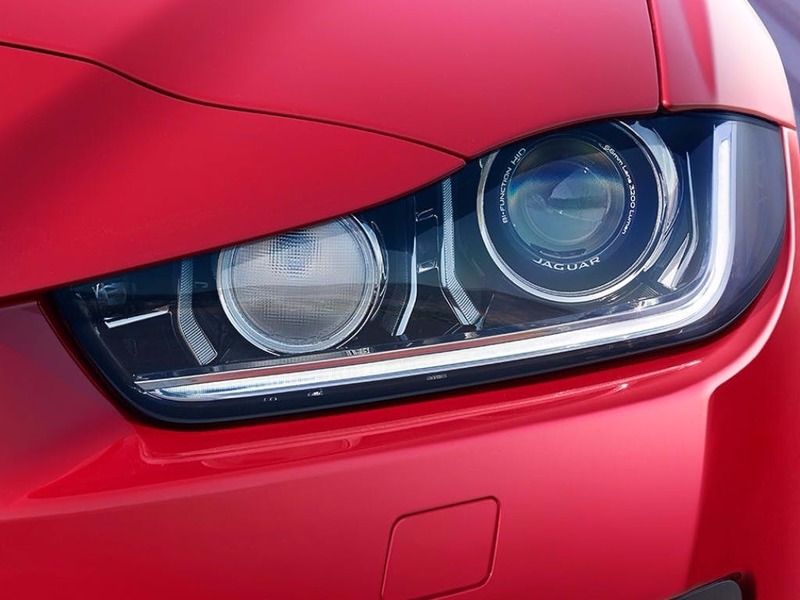 Every detail matters, view the Jaguar XE technical specification. Download the latest XE brochure. 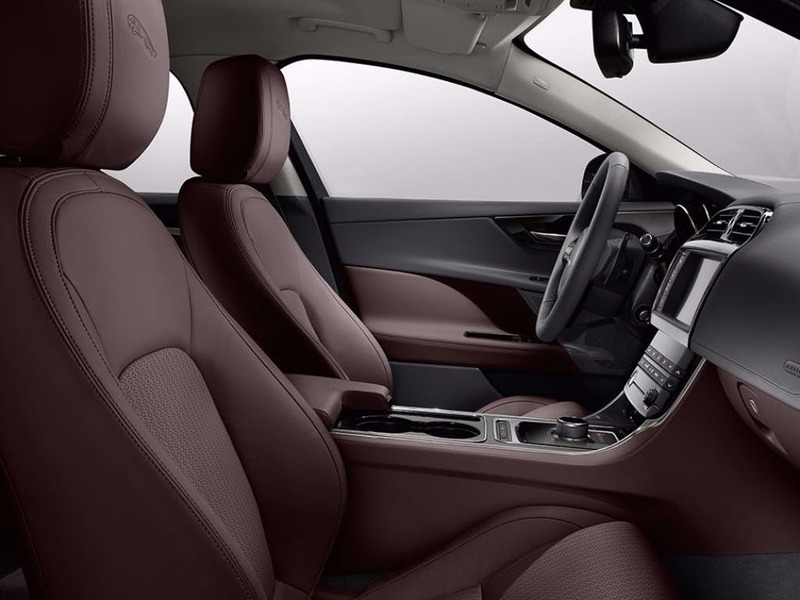 There’s no shortage of luxury inside the new Jaguar XE. 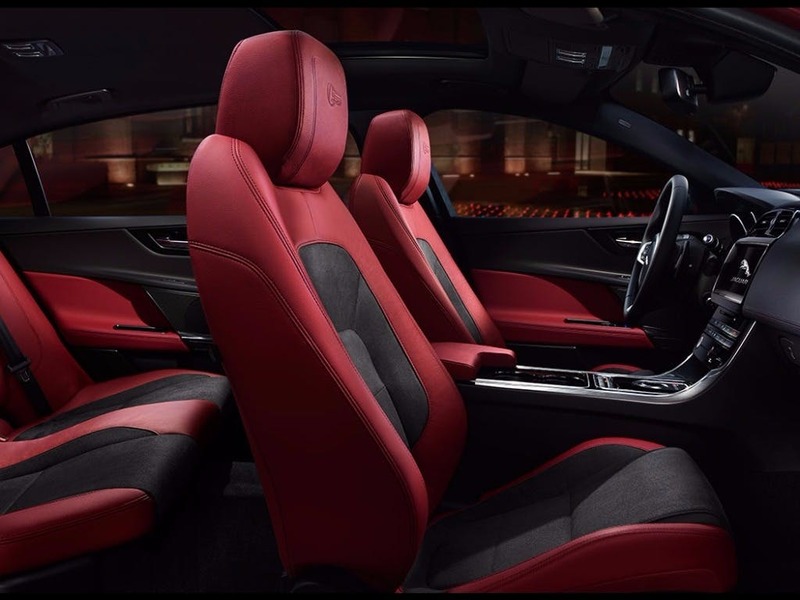 Designed to provide grip around every bend, front leather sports seats emphasise the sporting prowess that lies within. Available in a range of materials and finishes, you can make the XE feel like home. Inside the cabin you’ll find only the highest quality craftsmanship, combining refined materials and exquisite finishes for the ultimate driving experience. For a sporty flair, satin chrome vents and interior LED lighting sets the mood for a classy drive, one that is so well associated with the British manufacturer. 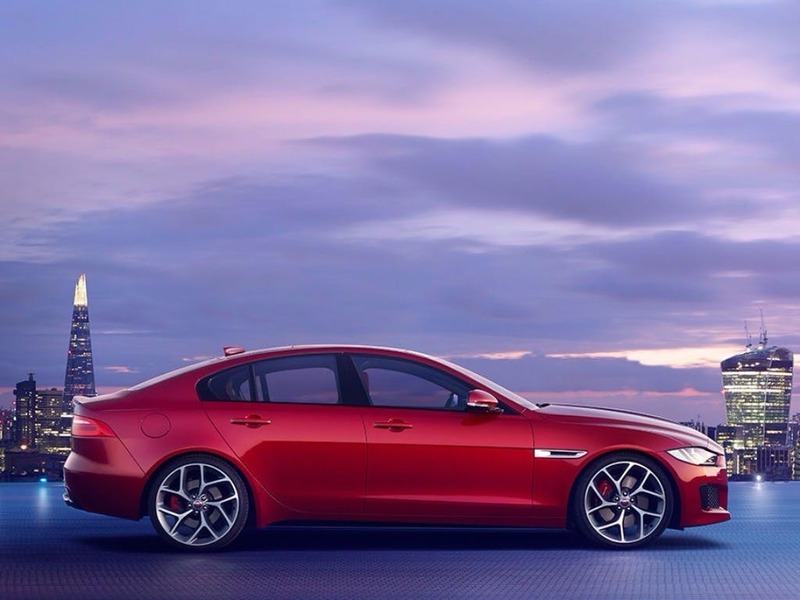 Visual appeal isn’t everything when it comes to the new Jaguar XE. Designed to provide the ultimate comfort, the XE provides plenty of room in the rear to comfortably seat three passengers. Its dimensions allow for more than enough legroom, as the XE has a total length of 4,672mm. You won’t be short of storage space either, with plenty of storage and compartments and side bins to safely store all of your belongings. 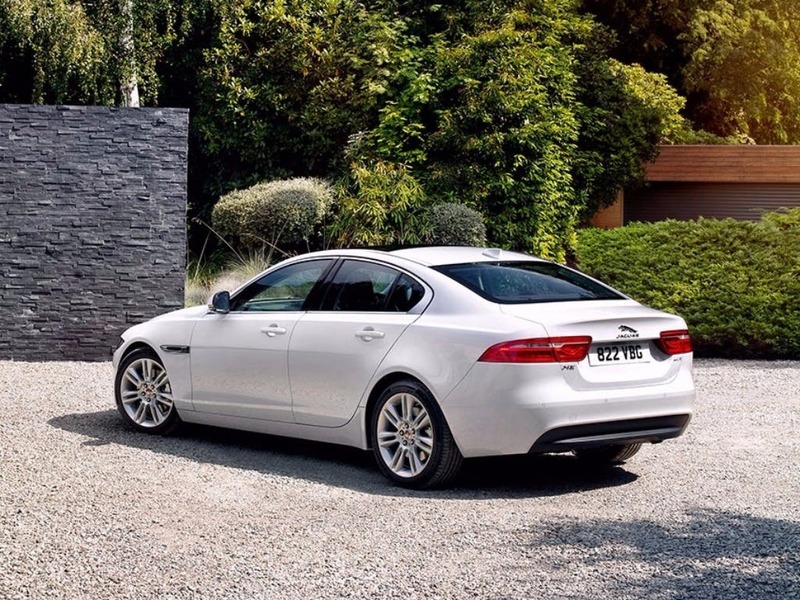 With a boot capacity of 455 litres, the Jaguar XE is big enough to store all your luggage. Power comes naturally to the new Jaguar XE, packing an impressive punch under the bonnet. With a range of engines available to choose from, the XE doesn’t fail to impress. Delivering an incredible performance with every drive, the Ingenium 2.0-litre four-cylinder 163PS Turbocharged diesel engine is one of the most fuel efficient options, achieving a combined fuel consumption of 75mpg. It has enough torque to reach 0-60mph in just 7.9 seconds. The real beast is the 3.0-litre V6 380PS Supercharged petrol engine, which races to 60mph from a standstill an astounding 4.8 seconds. Home to a wealth of integrated technology, the new Jaguar XE provides plenty of services and intelligent driver aids, so you can enjoy every minute of being behind the wheel. 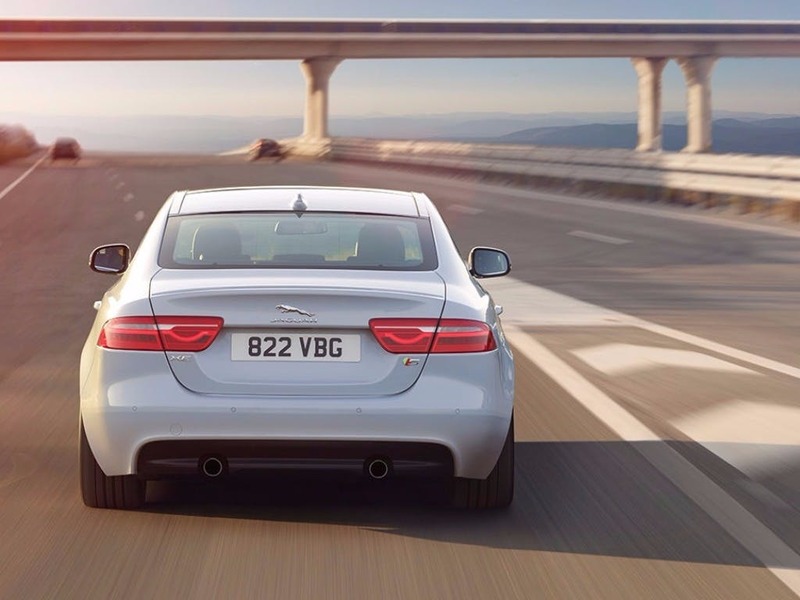 Immense driver satisfaction comes with Jaguar’s cutting-edge systems that allow you to focus on the road ahead. Complete with a variety of apps and functions, Jaguar’s touchscreen display system, Touch, will keep you connected while you drive. Other features include navigation, dual view, music sound systems, Head-Up Display, in-car Wi-Fi and much more. 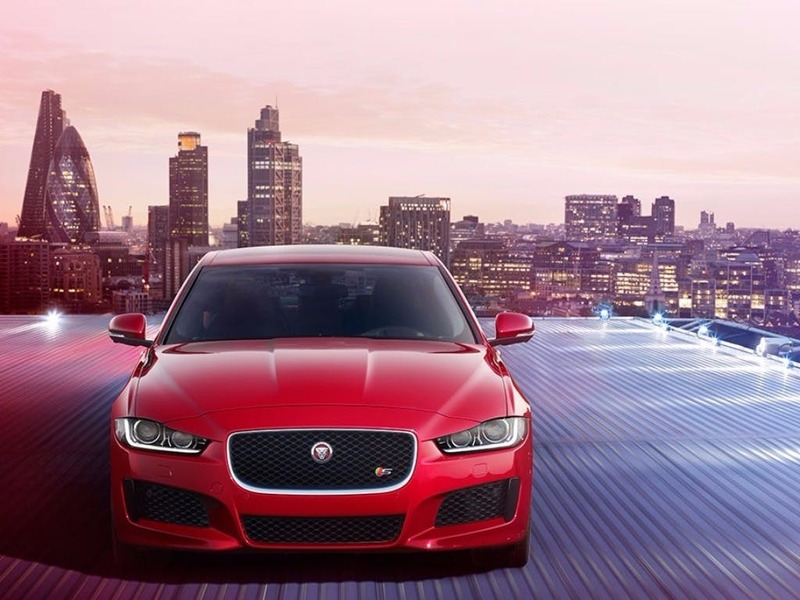 Experience your drive Jaguar style with the new Jaguar XE. Experience the inner speed demon with the new Jaguar XE for yourself by booking a test drive at your local Jaguar dealership. If you’re looking for more information about or want to discuss the best purchasing options available for you, visit your local showroom or call us to speak to a friendly member of the Beadles Jaguar team who will be on hand to help answer your enquiries. 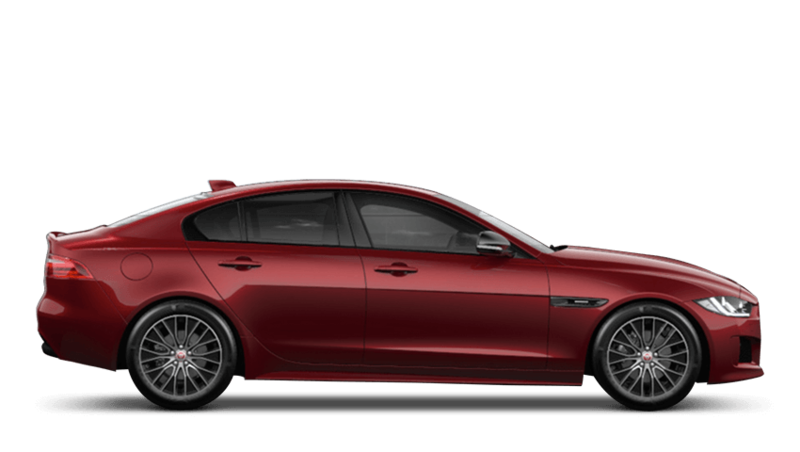 of customers that bought an Jaguar XE would recommend to their friends and family. I had a great experience at Beadles Jaguar Watford because the sales representative Ferdy, was extremely helpful during negotiation, highly professional and displayed a thorough knowledge of the car during handover and was extremely pleasant to deal with. Well done Beadles !!! I'd suggest Beadles Jaguar Watford to a friend because the quality of service and attention to detail made the purchase of my Jaguar a genuine real pleasure. I had a great experience at Beadles Jaguar Sidcup because the salesman was friendly and professional without being pushy. I usually detest the whole car buying experience but Peter made it very pleasant.